Don't miss out on your 2009 villa holiday. 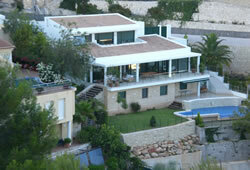 We rented all our villas for the Spring half-term in 2008 and spring and summer 2009 are already booking well. On the site you can find cheap flights, villas and car hire so you can plan everything for your holiday. Our availability chart is live and we can hold a villa for you for up to a week with no obligation. 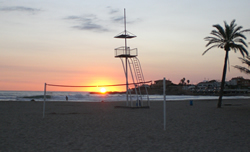 Check out latest pics and news from Javea in our blog with restaurant reviews, trips and tapas bars. Most of all - don't miss out - book now!